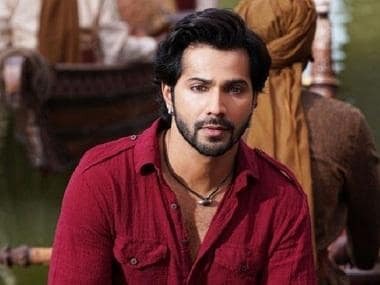 Actor Varun Dhawan, who's had an almost no-failure report at the box office, is one of the most sought-after stars in Bollywood today. His films, mostly commercial entertainers, have struck a chord with the audience across the country. Some of these films have been from the Dulhania series — Humpty Sharma Ki Dulhania (2014), Badrinath Ki Dulhania (2017) — directed by Shashank Khaitan. Now Dhawan will be seen in Khaitan's upcoming venture Rannbhoomi, backed by Karan Johar's Dharma Productions. Speaking about the project, director Khaitan says, "Rannbhoomi is a warrior film, which showcases love, relationships, sacrifices, revenge, and heroism. I remember, I began developing it in December 2015 and shared the idea with Varun, who got excited about it. Now, Karan has given us the wings to fly and we are excited to turn this dream into a reality," as reported by DNA. 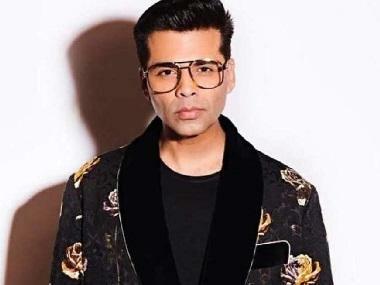 Even Johar calls it Khaitan's "collosal project" which he hopes would create a hat-trick of successful outings of Dharma-Varun Dhawan-Shashank Khaitan trio, adds the DNA report. No other information, regarding the cast apart from Dhawan is known as yet. Rannbhoomi is slated for a 2020 release during the Diwali festive season.